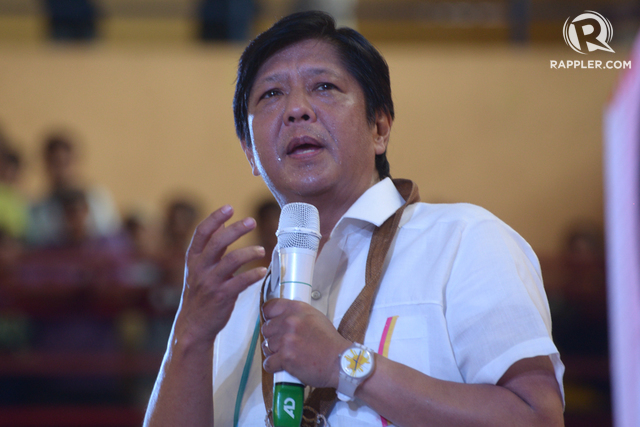 MANILA, Philippines – Probably the biggest challenge of Senator Ferdinand “Bongbong” Marcos Jr as a politician and now a vice presidential aspirant is freeing himself from the shadow of his father, the late president and dictator Ferdinand Marcos. 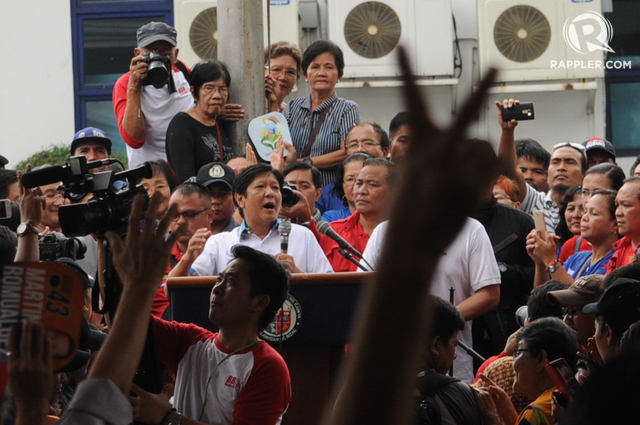 The incumbent senator, at least for this election, has tried to build up his own identity as a public leader. 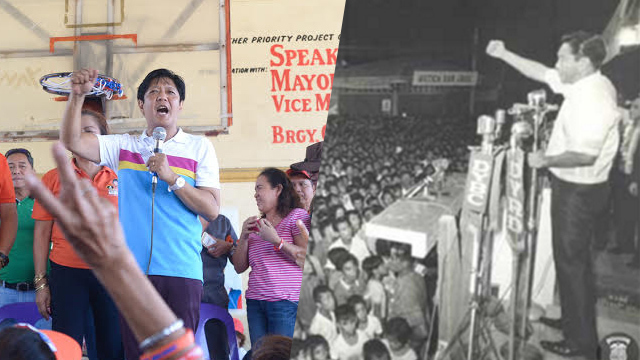 He rarely talks about his father when campaigning. 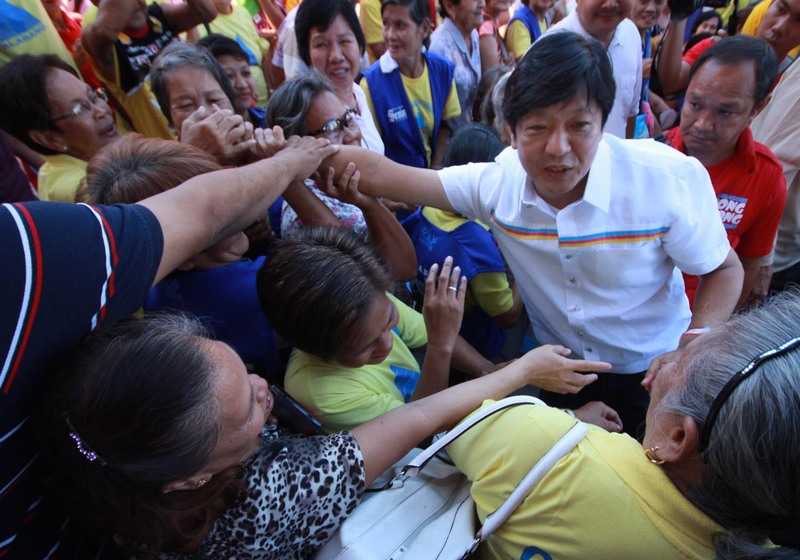 He only mentions “Apo” Marcos when he visits legacy project sites of the former president. 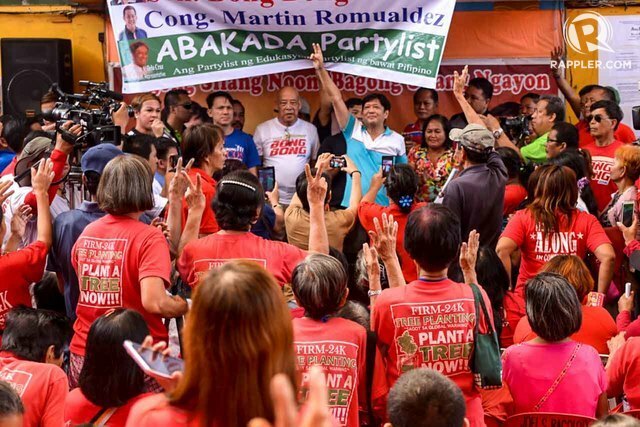 The hand gesture has stuck to the minds of Marcos loyalists that it has also become a regular feature in the senator’s campaign. 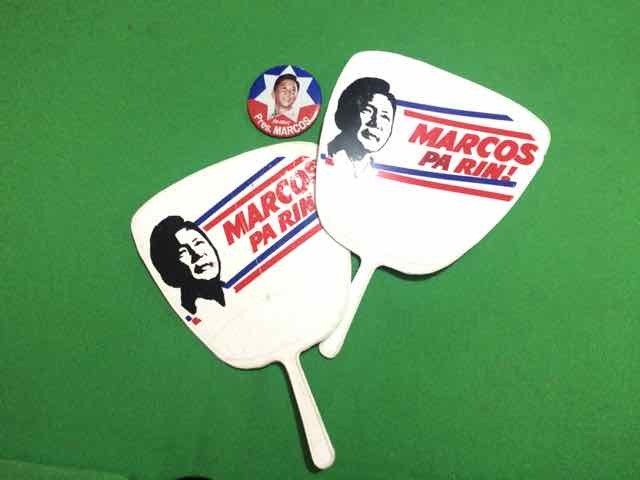 Veteran political campaigner Reli German, who was part of Marcos’ advertisements at the time, said they picked up the sign from United States President Dwight Eisenhower. 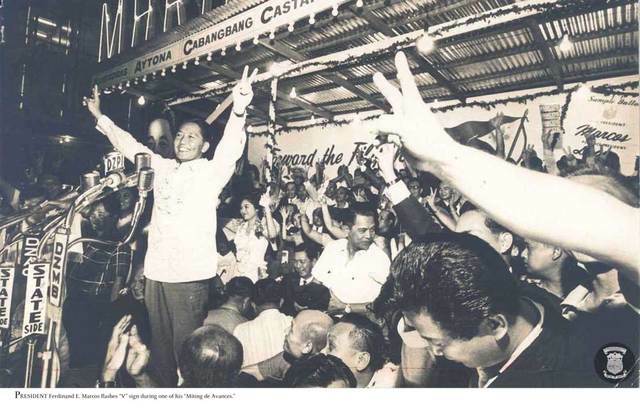 Post-war US presidents such as Eisenhower and Harry Truman used the sign to hail their victories in the elections. 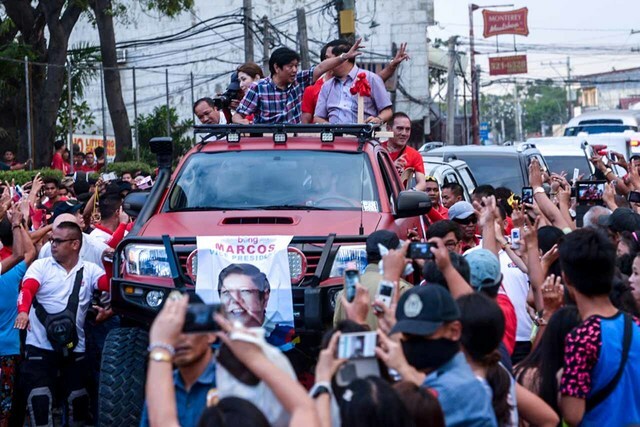 Marcos Jr often wears a shirt-jack in his sorties – a fashion piece the late strongman also donned in many occasions. 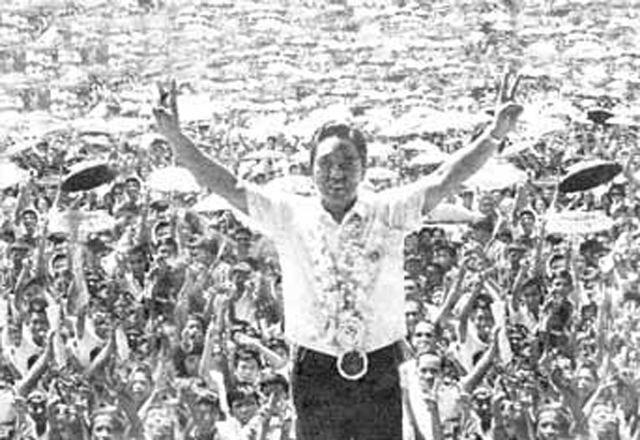 There is also a variation of the traditional barong Tagalog cut in a shirt-jack style, often used by politicians when campaigning or when visiting localities. 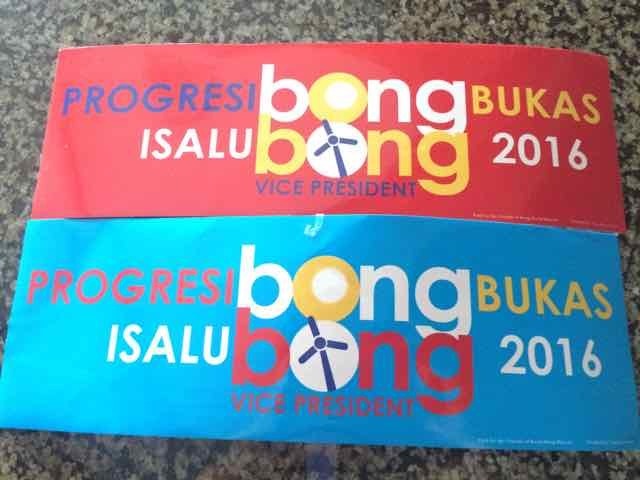 The senator’s shirt-jack pieces are different from his father’s because they are designed with strips of red, blue and yellow – the colors of the Kilusang Bagong Lipunan (KBL) Party. 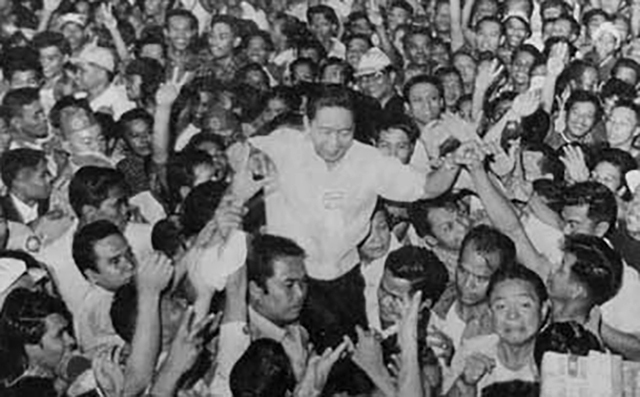 Formed in 1978, it was a coalition of parties supporting the former president. 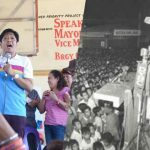 Blue and red were the campaign colors of the late dictator during his first bid in 1986 and the snap elections where he ran for reelection against former president Corazon Aquino. 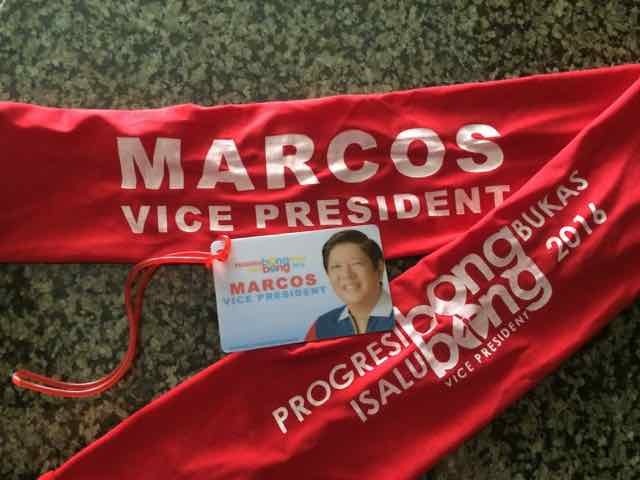 For political analyst Aries Arugay, Marcos’ strategy is a smart balance of taking advantage of the privilege of being a Marcos and also “veering away from the possible baggage” that comes with it. 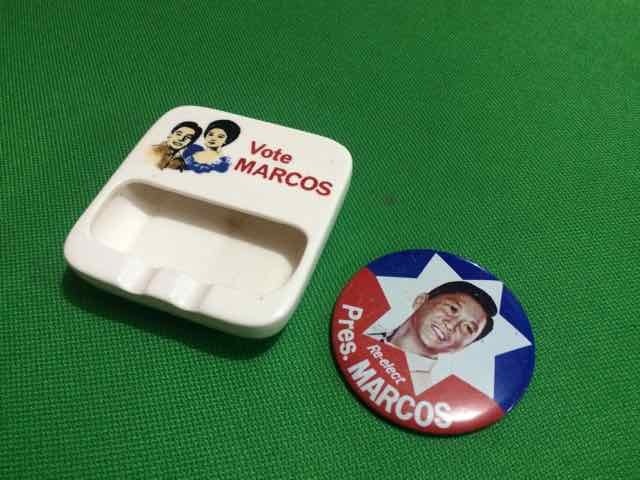 For someone born with a household family name in Philippine politics, winning the elections – or mounting a successful campaign, at the very least – can already be served on a silver platter. 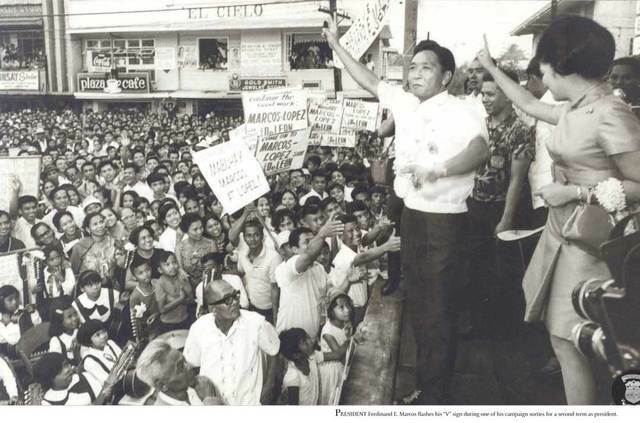 But Marcos’ situation is tricky because his family receives polar opposite receptions from the people: it’s either they fanatically love them or bitterly hate them. “It’s a subtle invoking of his pedigree, but his handlers, I think, know [they] cannot fully [talk] about his pedigree because it might raise more questions,” Arugay added.